Rochester Hills is now home to a new $20 million Health Wellness Center that offers medical treatment and therapy to patients, in addition to a workout facility, and numerous other healthy lifestyle services to patients, employees and the general public. Located on 6.5 acres of land, the 98,000 sq. ft., three-story facility also offers MRI testing, integrative medicine, rehabilitation services, a center for pain medicine and private physician offices, all centered around a 40,000 sq. ft. fitness center. 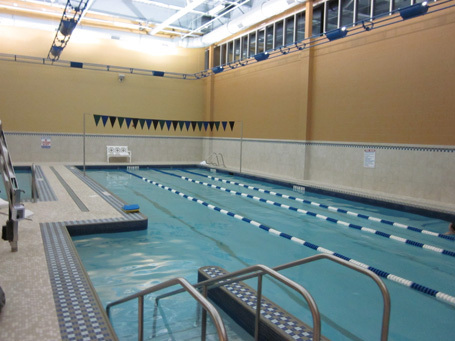 The pools provide individual and group exercise programs and therapy sessions such as Aqua Fit, Gentle Joints – Aqua, Aqua Bootcamp, Aqua Zumba, Aqua Box, and Adult swim lessons.